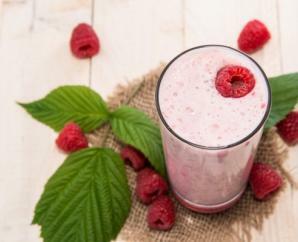 If you prefer your smoothies on the thicker side, add a few more strawberries, or increase the proportion of yogurt to milk. In a blender, combine strawberries, yogurt and milk/kefir. Purée until smooth.